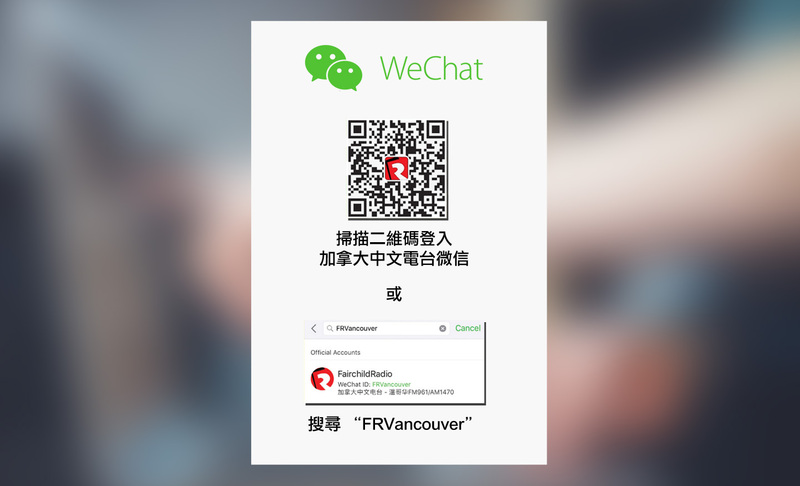 10 月 18 日（星期四）10:18am，讓我們一起 Drop, Cover and Hold On! 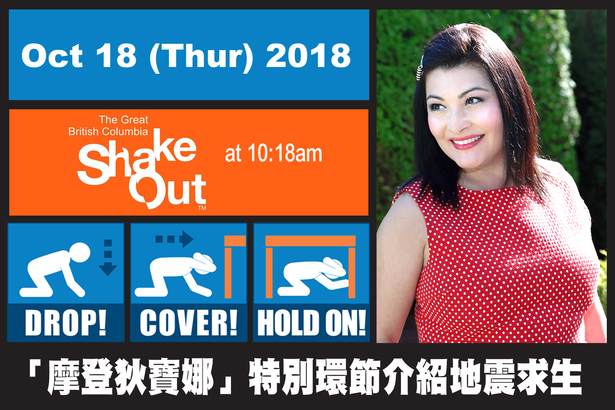 The Great ShakeOut BC earthquake drills help people at home, school and work practise how to be safe during an earthquake and provide an opportunity for everyone to improve their overall preparedness. This year the date and time are Oct 18 (Thur) 10:18am. Let's practise Drop, Cover and Hold On!